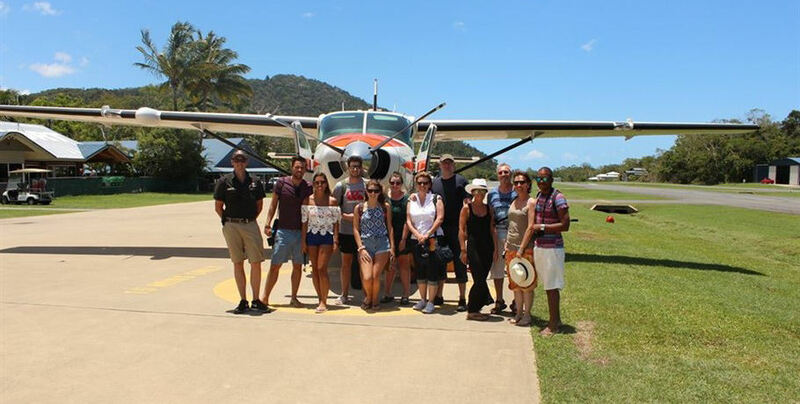 The signature flight takes you over some of the most famous Whitsunday locations in a one-hour scenic spectacular! Departing several times daily, this popular flight offers great value for money and is the perfect introduction to the region. The reef and island flight captures the features of the Whitsundays and provides in flight commentary so you don’t miss a thing! You will be taken you over one of the greatest wonders of the world- the Great Barrier Reef- and show you iconic formations such as Heart Reef, Bait Reef, Hardy Reef, and Hook Reef. Don’t forget your camera! The GSL Aviation courtesy bus can collect you from your Airlie Beach accommodation, or you may make your own way to Whitsunday Airport in time for check-in 30 minutes prior to your scheduled departure. The friendly crew will meet you at the terminal and show you a brief safety video as well as an induction to your aircraft. Exit the terminal when directed and prepare for this incredible experience! 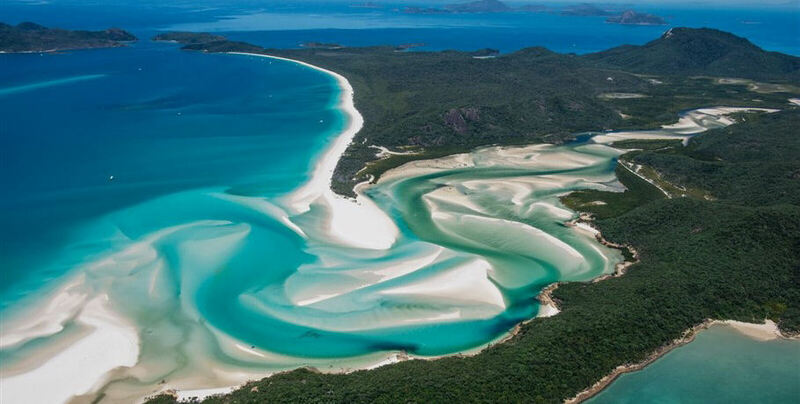 Look out the windows in awe as your pilot shows you the stunning coral reefs, vibrant turquoise waters, and incredible national park that makes up the Whitsundays! You will see iconic locations such as Heart Reef and Whitehaven Beach as well as many other picturesque sights. 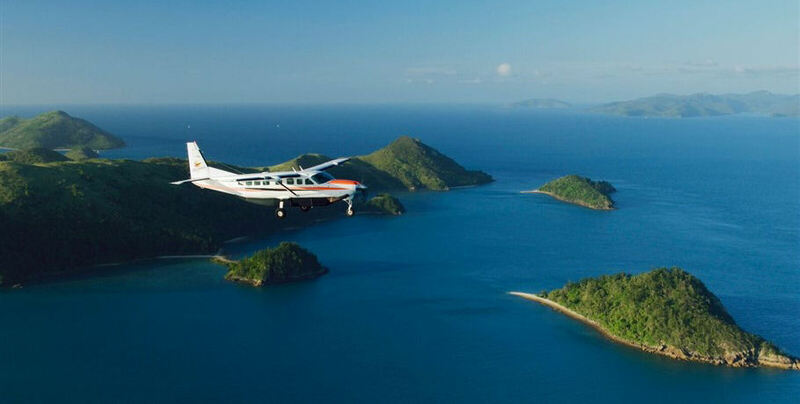 Take spectacular photographs but don’t forget to enjoy the ride for this heart-racing one-hour flight. Return to the Whitsunday Airport and catch the courtesy bus back to your accommodation or to the main strip of Airlie Beach.